Staring down a milestone age, Bob Foulkes was not content to experience life from the comfort of his easy chair. 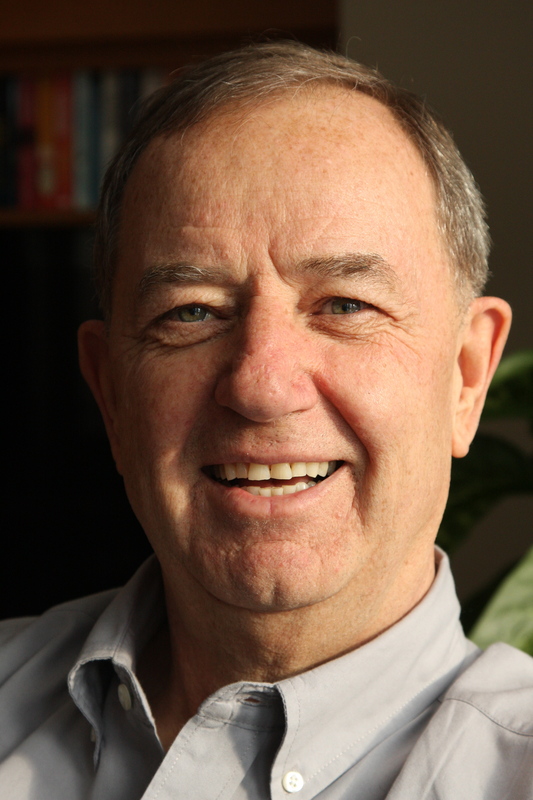 From competitive running, cycling, and swimming to travelling the world and extensive volunteering, Bob had experienced his fair share of adventures. Then he turned 60. Semi-retired, restless, and yes, bored, Bob was ready for his next adventure. Inspired by Julia Child’s passion for food and a certain French animated French ‘Rat’, Bob takes his leap and enrolls in the six-month culinary program at Vancouver’s renowned Pacific Institute of Culinary Arts. And so begins his next adventure — 1,000 hours of intensive training in the art of classical French cooking. In this hands-on program where students are expected to work hard and put in long hours, Bob — the oldest student in the class, by a long shot — faces the many rigorous mental and physical challenges of culinary training with grace, humility, and good humour. As he learns the ropes in the kitchen, he makes some unexpected discoveries about himself, his relationships, and the meaningful role that preparing and sharing food has had in his life. Filled with technical and personal details of Bob’s culinary education, this behind-the-scenes account of life in a professional training kitchen is both eye-opening and inspiring. Save by placing your order direct for $15.00 + $3.00 for shipping and handling. 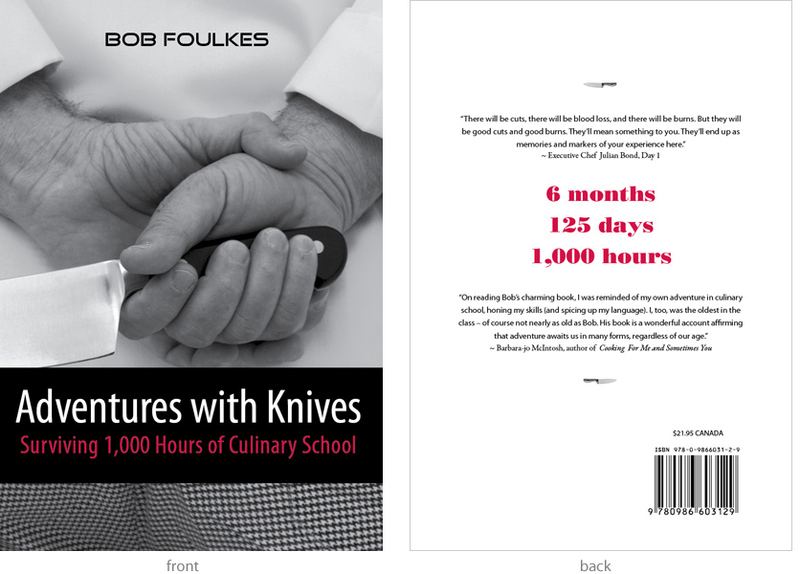 Adventures with Knives is available at select bookstores across Canada at the retail price of $21.95. Adventures with Knives may also be ordered from Amazon and Chapters.